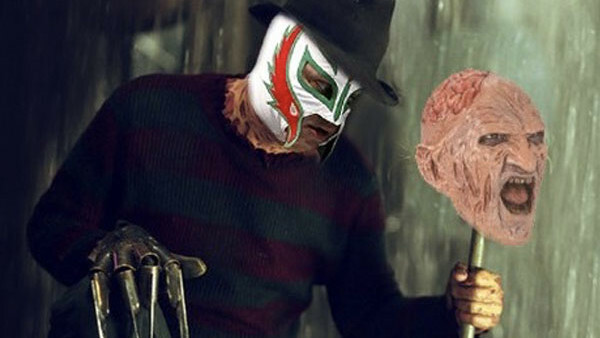 There's a long and storied history of professional wrestlers hitting the big screen in search of a film career and it's likely we'll see it even more in future with The Rock successfully climbing his way to the very top of the ladder. The roles they get (up to the point they're accepted as "real actors" at least) tend to be what you'd expect: hard men, military men... anything that requires presence and power. Lou Albano Played Mario - The Super Mario Bros. Super Show! 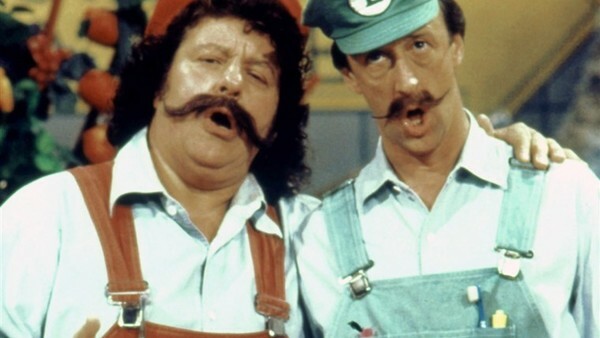 It's not a movie, but Captain Lou Albano voiced the world's most famous plumber Mario Mario himself in the Nintendo Super Mario Bros Super Show TV series.